Rats are a much more common urban pest in Perth and hills than many of us are aware of. Frank Gilmour Pest Control Perth specializes in rat control and the removal of rats and other rodents from residential homes and commercial businesses in Perth , WA. Our trained technicians will inspect every inch of your home or business including the roof, attic and crawlspace. Part of our process always involves closing off all potential rodent access points (entry point exclusion). 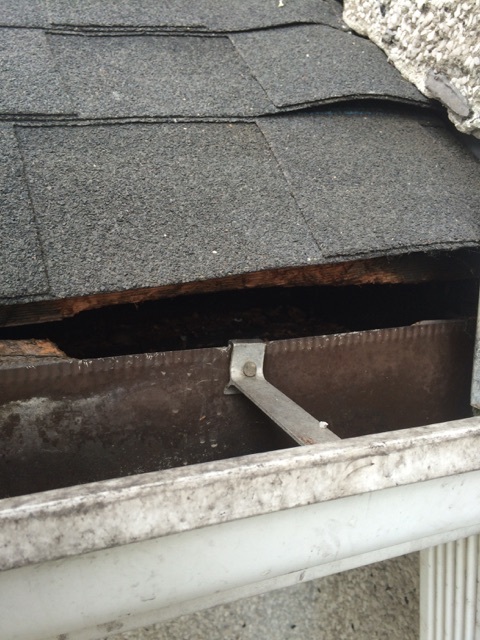 As much as we would love your future business, our goal is to ensure all potential entry points from the roof to the foundation are sealed so that rats and other rodents are unable to re-enter the home or building. Bad smell coming from the walls? We are your rodent control experts for getting the smell and the source of the smell removed from your home as seamlessly as possible. In addition to rodent removal and prevention, we also specialize in complete clean-ups of the affected area. The common types of rats in Perth are the Norway rat and roof rat. Norway rats like to burrow and therefore build their nests in wall voids, underneath sidewalks or decking, and may dig up and also nest in vegetation. They can also turn up commonly in attics and crawlspaces. Roof rats can live in areas of the home above ground (i.e.. attic). They also live in, garages, sheds and even trees. Rats are typically distinguished from mice by their larger size and longer tails. Rats mostly consume foods containing carbohydrates. They get their vitamins and nutrients from vegetables and fruits – MAKE SURE YOUR COMPOST IS SEALED! The smallest mammal belonging to the rodent family is the mouse. The most common breed of mouse in Australia is the house mouse. They vary in colour from white to grey, and light brown to black. In the wild, mice live under a year due to predation and harsh environments. However, in protected environments such as your home mice can live two to three years and breed a lot. One female can have between 5 and 10 litters per year, so the population can increase very quickly! Mice will eat almost anything but they prefer cereals and insects. Keeping a spotless kitchen is an essential part of getting any mouse infestation under control. Mice are arguably the most difficult pest to eradicate. Several (4-6) service visits is common for mice and rodent control. We are your Perth rodent control specialists! After a few simple questions, free estimates can be given over the phone for rodent control in Perth, Central Midland, North Midland, Dwellingup and Mandurah. Call the Perth Pest Control experts now at 0416334479 or contact Frank Gilmour Pest Control Perth by email. We also offer four monthly Neighbourhood Rodent Control services: by grouping several neighbouring homes under one , the effectiveness and cost savings over traditional service plans is significant.